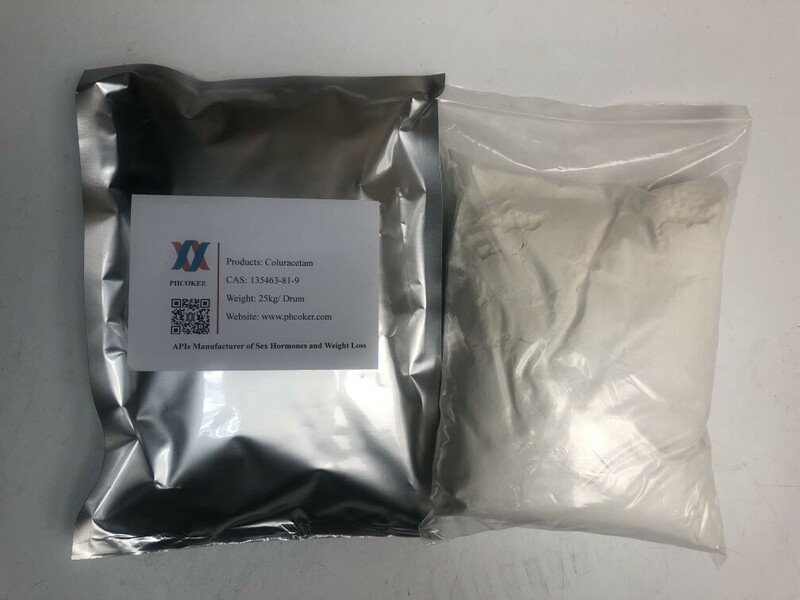 Raw Coluracetam powder (MKC-231) is a synthetic racetam drug purported to be a nootropic compound. 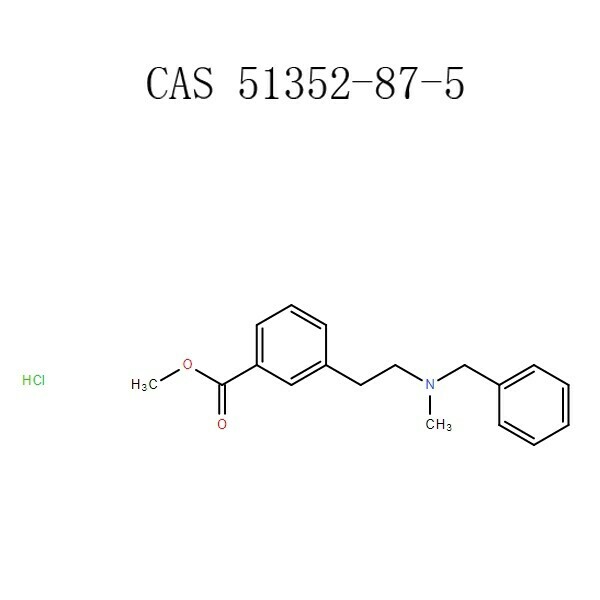 It does not have a large body of evidence investigating it, but the mechanisms of action (as well as structute) appear to be very distinct from other racetam compounds like Piracetam or Aniracetam. 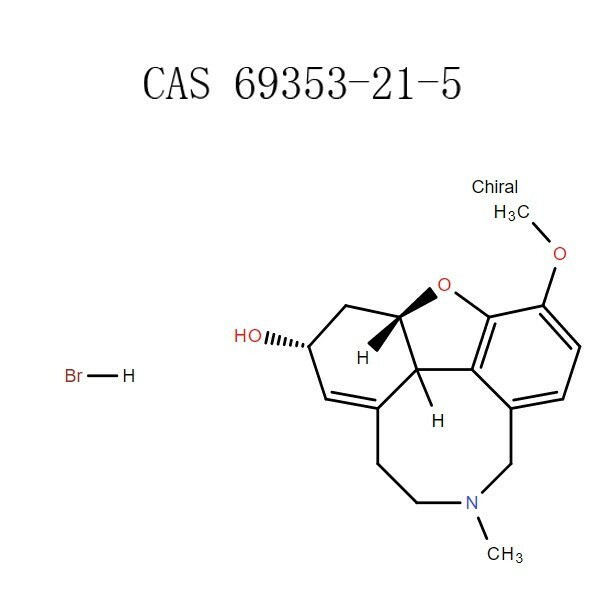 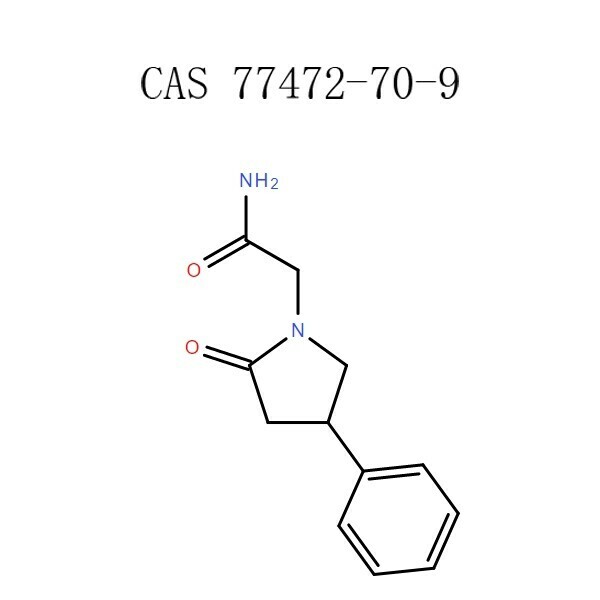 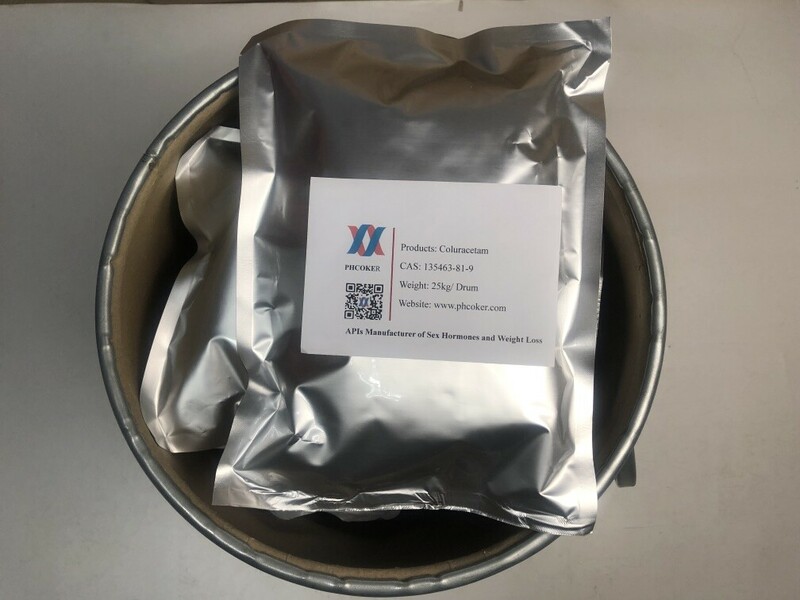 Raw Coluracetam powder appears to interact with a process known as high affinity choline uptake (HACU for short), which is the rate-limiting step of drawing choline into a neuron for synthesis into the neurotransmitter acetylcholine. 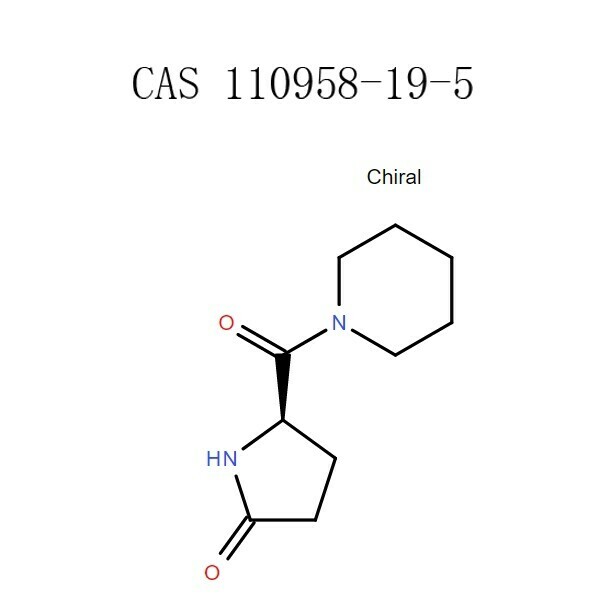 Increasing the HACU rate appears to increase the activity of cholinergic neurons, so it is a desired target for cognitive enhancement. 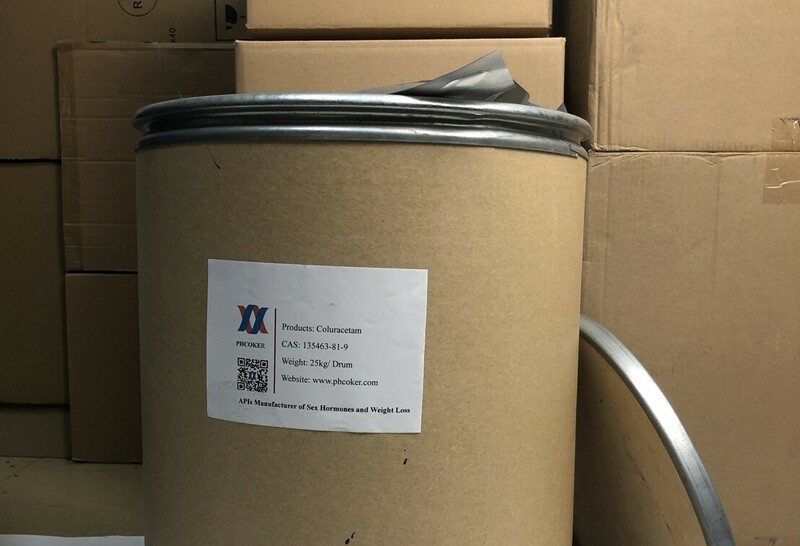 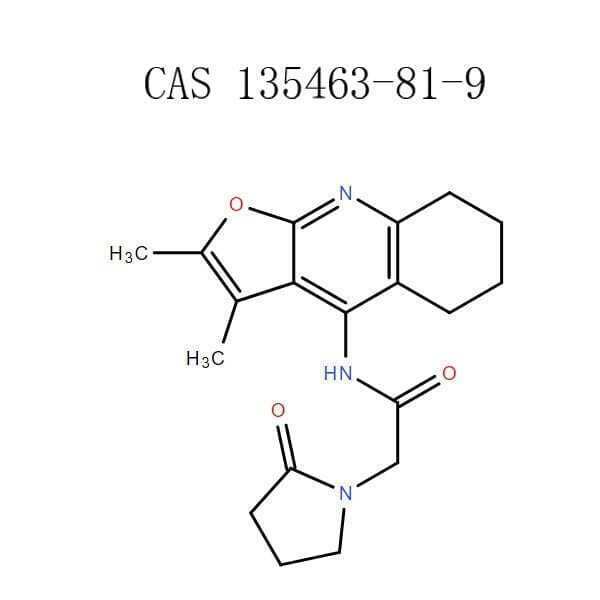 Coluracetam Application Raw Coluracetam powder (MKC-231) is a synthetic racetam drug purported to be a nootropic compound.